The optical dispensary carries a wide range of frames and lenses from basic to designer. 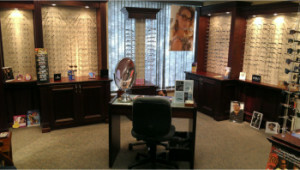 Regardless of your frame or lens choice, each one has been hand selected to meet our personal standards. A written eyeglass prescription from the doctor is only half of the equation. The frame and eyeglass lens type (brand or design) are crucial elements in obtaining superior vision and functionality with any new eyewear. 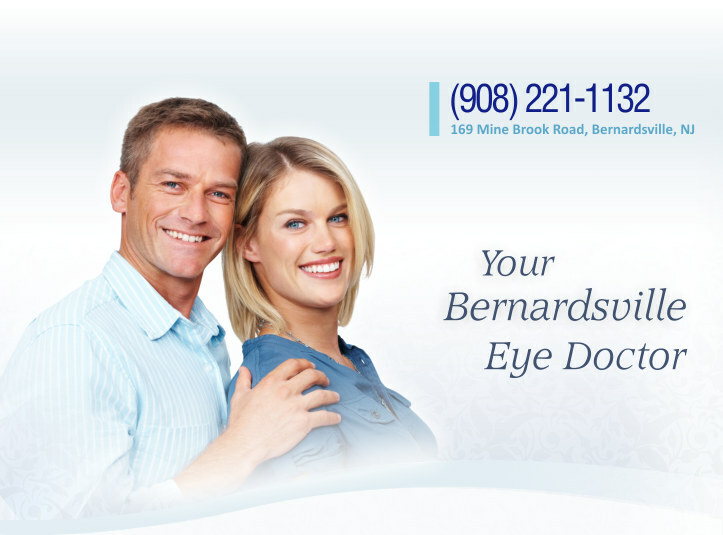 Our licensed optician has over 20 years of experience and she will ensure all your visual needs are being met. With Today’s advanced lens materials and coatings, it is extremely important that the person taking all your measurements have formal training and experience in ophthalmics. As with any good pair of prescription eyeglasses you not only need to see well but function well, including both physical and visual comfort. Glasses that provide good vision but lack comfort and physical appeal, often end up sitting in a drawer rarely used. When it costes to eyeglass and you vision, the old adage “You Get What You Pay For“, is very, very true.